Whoohoo! It’s been one month since I stopped smoking cigarettes. After smoking 20 sticks daily for 12 years, my nightmare finally ended without the help of any nicotine replacement therapy. Imagine that! I also suffered one month of withdrawal symptoms and finally, I no longer experience cravings and I can proudly say that I am now a non-smoker. 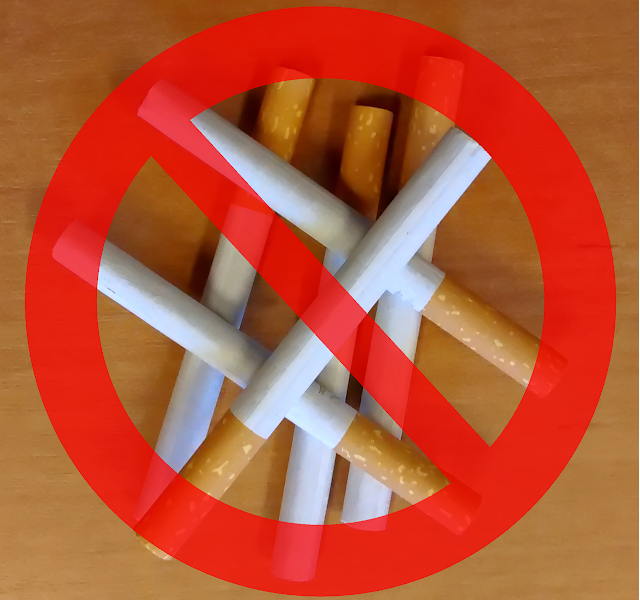 In this blog post, I will summarize my experiences for each week in one month and the steps I took to make sure that I would not smoke even one stick of cigarette during the whole process of trying to quit this bad habit. During this time, I was completely out of sorts. I often felt nauseous and cranky. I also tend to eat a lot. I got tired easily and always felt sleepy and weak. It’s almost everyday that I woke up in the middle of the night due to intense cravings, heart palpitations, backaches, and difficulty in breathing. The withdrawal symptoms lessened as compared to the first week. I gradually regained focus on my tasks. My sleep quality also improved and I no longer experience interrupted sleeping patterns throughout the night. During the first week, I channeled my cravings to eating peanuts, but this habit also lessened on the second week. However, it’s still hard for me to mingle with smokers at this point. Before this week ended, I experienced coughing. However, this was not the same type of cough that I usually experience when I was still a smoker. This time, it was more tolerable and less daunting. Perhaps, this is just a normal reaction of my lungs from being detoxified from nicotine and the other bad chemicals in cigarettes. The coughing continued until the third week. But I can breathe more comfortably this time and my backaches were gradually going away. At this point, I finally regained the courage to spend time with my smoker friends. I still felt urges and cravings, but they were not that intense. Finally, I can say that the critical period was finally over. The cough finally subsided. My usual energy and strength have returned. Cravings were reduced to a minimum and became more tolerable. In fact, I wasn’t eating as much peanuts as I used to just to deal with my urges. Aside from the techniques I shared with you in my previous post, these are some of the steps I took to speed up the process of detoxifying my body naturally. 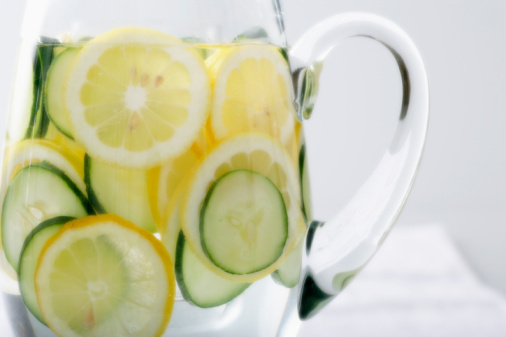 Aside from eating nutritious food, I also learned how to drink water infused with cucumber and lemon, thanks to my sister who shared this helpful tip. This helped me reduce my urge to eat more than what’s necessary. I never thought that I could totally give up smoking. I thought it was impossible. I even said, "I will eventually die so I might as well do everything that I want." However, I realized that it’s better to die without regrets. Will I be able to keep this lifestyle going? That’s for you and I to find out. Aris! Im so proud of u! You are now a changed man!! Into a healthier and better man!! You are such an insipiration to other smkers who want to quit as well. Keep it up my friend! Thanks Dodz. I miss you so much my friend.